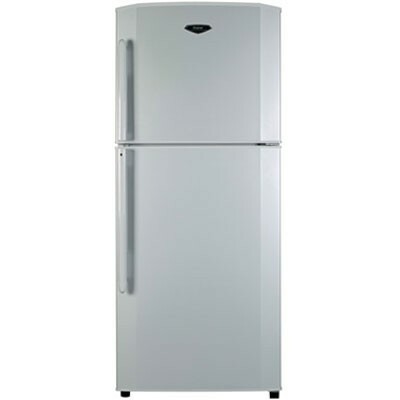 Haier REFRIGERATOR-HRF-340CPB is a very best to use and it is full of to complete your need in this time period. 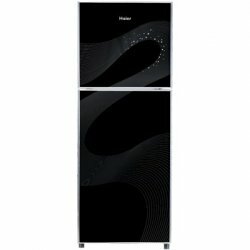 It is provides you more and high capacity and provides you high cooling capacity with hot weather. It has very fresh and very healthy environment to your food.